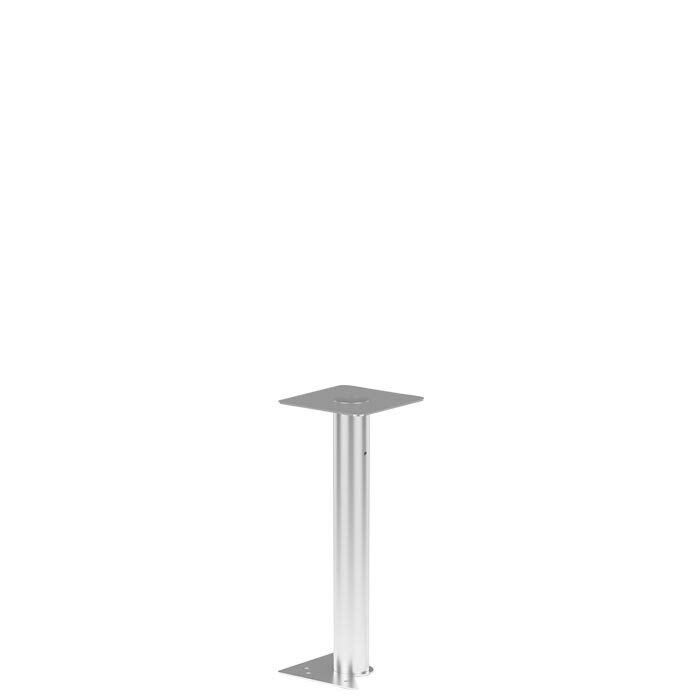 Center column available in stainless steel only. For use with Party Lounger (a.k.a. Quarter Sections) only. Must be used with a minimum of two Party Lounger sections. The Cabana Club Party Lounger Center Drink Table was designed for multiple-use areas at modern luxury hotels and resorts. The outdoor table features a Stainless Steel column with granite or marble table top. The Cabana Club Party Lounger Center Drink Table will complete the look when paired with the Cabana Club Modular Seating.